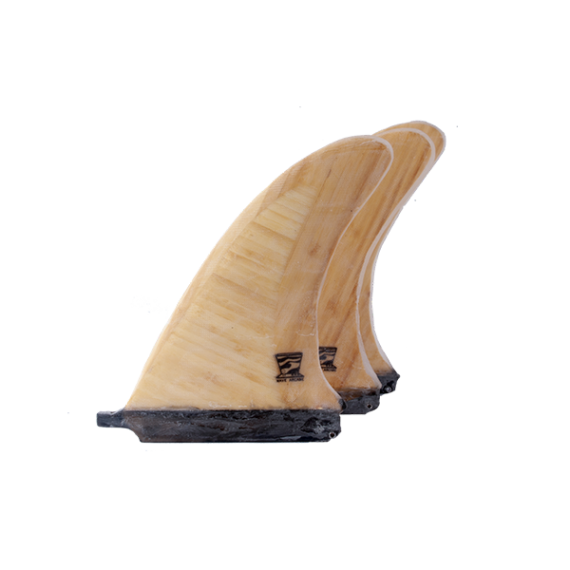 The Bamboo Mid Fin is good for all around surfing styles and conditions. Bamboo construction offers power and hold through turns and down the line. 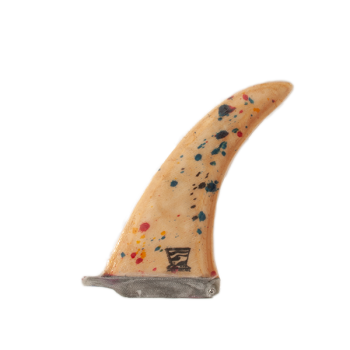 The Mid Fin is a solid choice for most conditions. 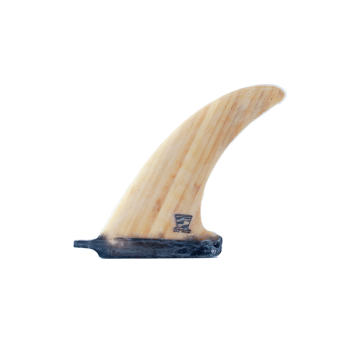 With a wider base and mild sweep, the Mid Fin offers great hold in turns and down the line. 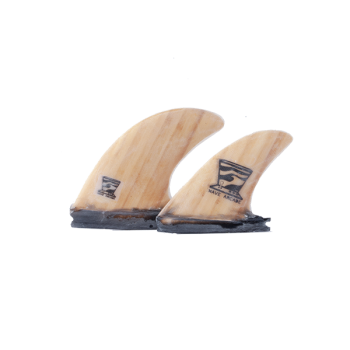 A good choice for 2+1 and single fin set ups for 8′ – 10′ boards. 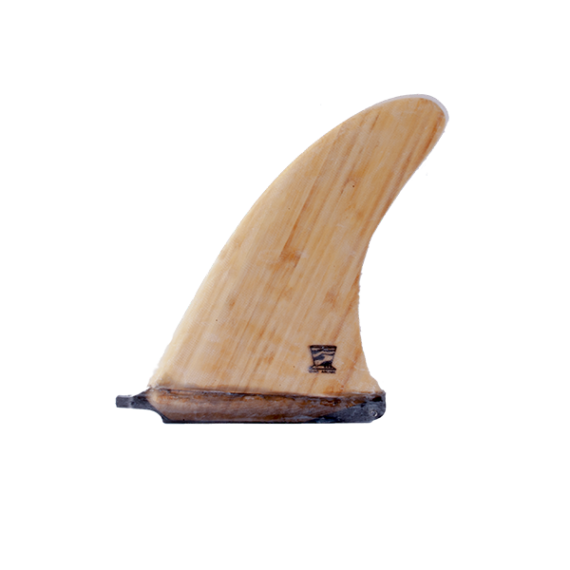 The bamboo Mid Fin is made entirely out of bamboo and fiberglass – which offers an extremely lightweight fin that’s both strong and responsive. 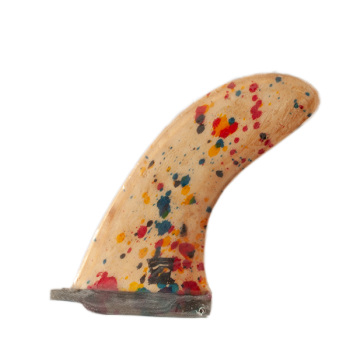 Compatible with standard US longboard fin boxes. Available in 7.5″, 8.5″, and 9.5″ sizes.